Peminat Volkswagen Mesti Tak Nak Lepaskan Peluang Sertai Volkswagen Fest 2018. Memang Fun! 21 Coolest Beetle Modifications Out There. You Might Want To Own One Now. Volkswagen Is Giving Out 5-Year Maintenance For Those Who Buy A New VW. Why? 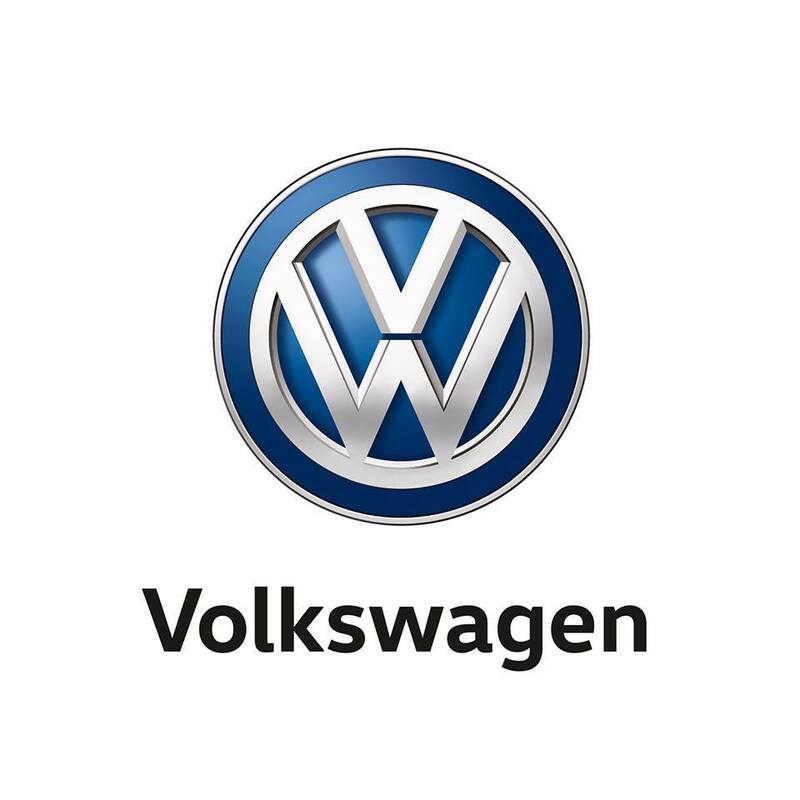 Volkswagen Is Offering You Up To 5 Years Of FREE Petrol. What's The Catch?